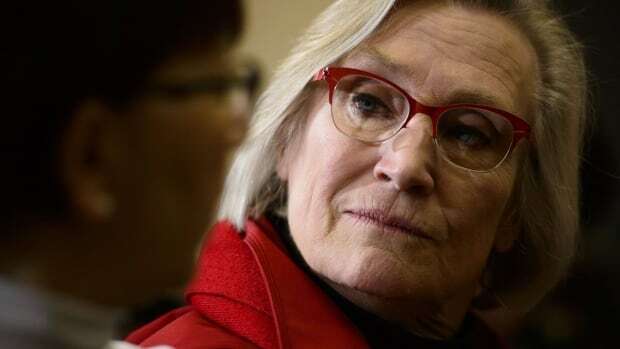 Crown-Indigenous Relations Minister Carolyn Bennett announced today that eligible Indian Day School students will be entitled to thousands of dollars in individual compensation — a settlement reached after students of these formerly federally run institutions launched a class-action lawsuit alleging they faced abuse and neglect while in the care of the state. Students who suffered harm while attending the schools will be eligible for $10,000 in individual compensation, the federal government said. Those students who experienced physical and sexual abuse, meanwhile, are eligible for additional compensation, with amounts ranging from $50,000 to $200,000. The severity of the abuse suffered will determine how much each former student will receive from the federal government. Claudette Commanda, Mariette Buckshot, and Roger Augustine, the lead plaintiffs in the class-action lawsuit, are appearing alongside Bennett at a news conference in Ottawa today. The former lead on this file, Garry McLean, initially launched a $15-billion lawsuit against the federal government in 2009. He passed away in February after a lifetime of First Nations and treaty advocacy work. The legacy projects fund is named in his honour. Since they were first established in the 1920s, about 200,000 Indigenous children attended these schools across the country. The schools were operated separately from Indian residential schools, so the students were not included in the 2006 Indian Residential Schools Settlement Agreement brokered by the former Conservative government. McLean and other students have said they endured cultural harm and physical and sexual abuse while attending the schools. McLean and the law firm representing him, Gowling WLG, reached an agreement in principle with Ottawa on Nov. 30. 19th-century firearms retrieved from ocean bottom being restored in N.L.